The PTO (Parent-teacher organization) has been involved in strengthening the ties between the school community and families through various approaches. 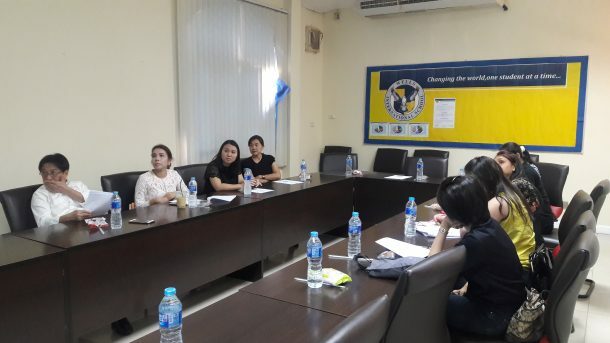 This includes our cooperation with the school’s Thai department to help support Thai Culture at the school, involvement in school events, and providing a network for parents and caregivers. 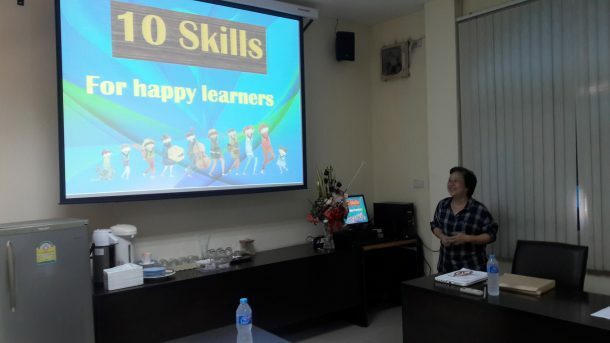 The PTO is also involved in parent education, and we held our first seminar on creating happy learners. With our continued involvement, we hope to create a community that supports one another throughout the generations.